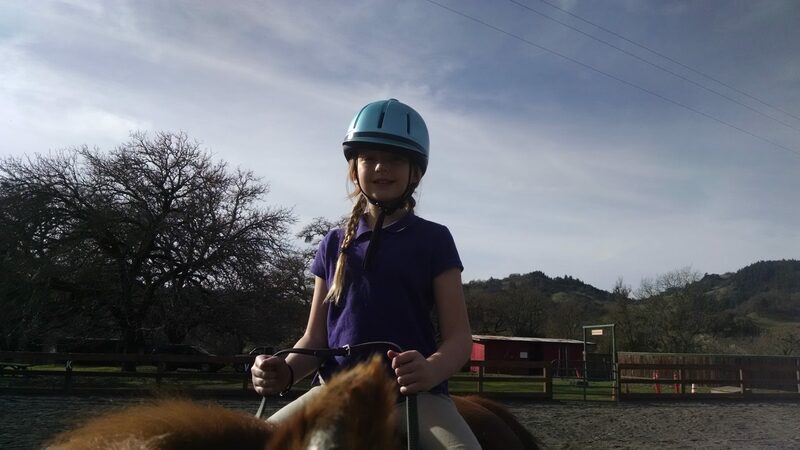 On September 5, 2015 at Ridgewood Ranch, Home of Seabiscuit, you can feast on claws for a wonderful cause: Ridgewood T.R.A.I.L., an equine therapy program for disadvantaged children and war veterans in Mendocino County. 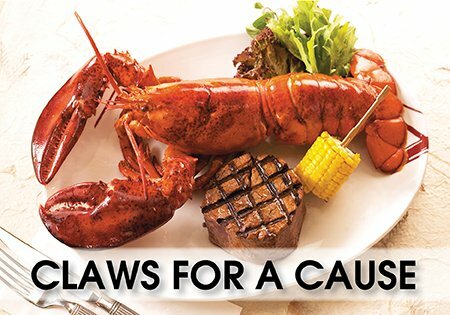 “CLAWS FOR A CAUSE” is a Louisiana style lobster dinner with silent and live auctions, a 50/50 raffle, and dancing. The event will be held will be held on the Howard House lawn at Ridgewood Ranch of Hwy 101 South of Willits, 3 hours North of San Francisco. The historic Howard House was built by Charles S. Howard, Seabiscuit’s owner, who lived in it from the 1920s to the 1940s. The event was started by Stephanie Morgan in honor of her son Landon who was diagnosed with Type 1 Juvenile Diabetes at the age of 5, and is being hosted by the Willits & Ukiah Rotary Clubs. All proceeds from the night get donated to the foundation. BE AN EVENT SPONSOR: contact Willits Rotarian Mike Smith 707-972-2471 or Ukiah Rotarian Beth Schwarz 707-391-7049. Our film proceeds will benefit Ridgewood T.R.A.I.L.Riders Association, along with the Seabiscuit Heritage Foundation, and the new Frank R. Howard Memorial Hospital opening this Fall (info about the new hospitalhere.) Seabiscuit’s Legacy is an inspirational feature documentary coming in 2017 which will convey how the little racehorse’s indomitable, against-all-odds spirit lives on at Ridgewood and through the T.R.A.I.L. program participants. In this trailer you will see a couple of the young participants, and Ashley, one of T.R.A.I.L.’s young volunteers.